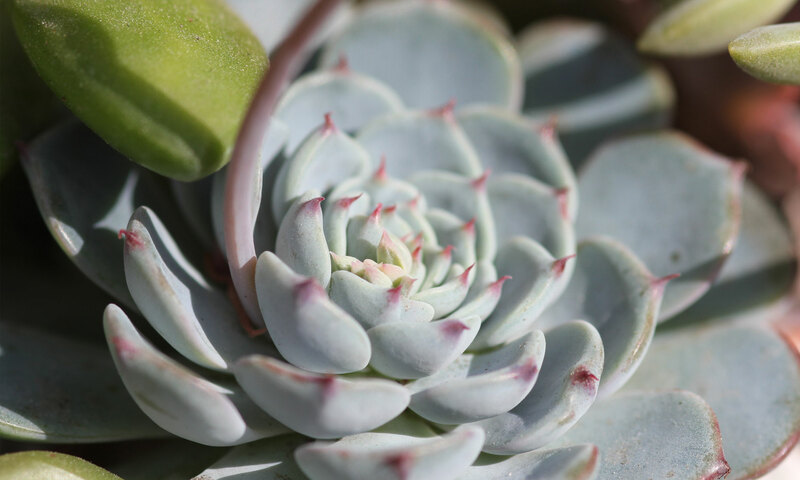 Video: How to Separate Succulents - Sucs for You! A quick demonstration on how to separate baby succulents from the main plant, including: Haworthia Fasciata ‘Zebra’ (0:17), Echeveria Prolifica (01:44) and an Echeveria Lola. Also includes a ‘potting’ demo when we repot the Lola (08:45). Previous PostPrevious Spreading the love with spreadsheets? Don’t you know it! Next PostNext Video: Ants on your Plants? Might mean Mealybugs…Let’s fix that STAT!